Hotel deLuxe is bringing the classic supper club experience to downtown Portland for the ringing in of a New Year you won’t soon forget! 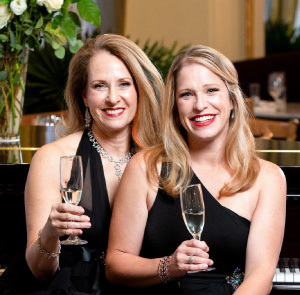 On New Years Eve, the glamorous hotel and Veuve Clicquot will present “Happy Days Are Here Again”, a cabaret show celebrating the music of Judy Garland and Barbra Streisand, starring Susannah Mars and Merideth Kaye Clark, accompanied by David Saffert on the piano. The glamorous evening filled with performance, cheer and gracious company, will by accompanied by tantalizing appetizers, dinner and champagne pairings poured by Veuve Clicquot. A meet-and-greet with Susannah Mars and Merideth Kaye Clark in the lobby will be available after the show. The lives of Judy Garland and Barbra Streisand became inexorably entwined when Ms. Streisand and Ms. Garland sang two American standards in counterpoint — “Happy Days Are Here Again” and “Get Happy”— they were a matched set. 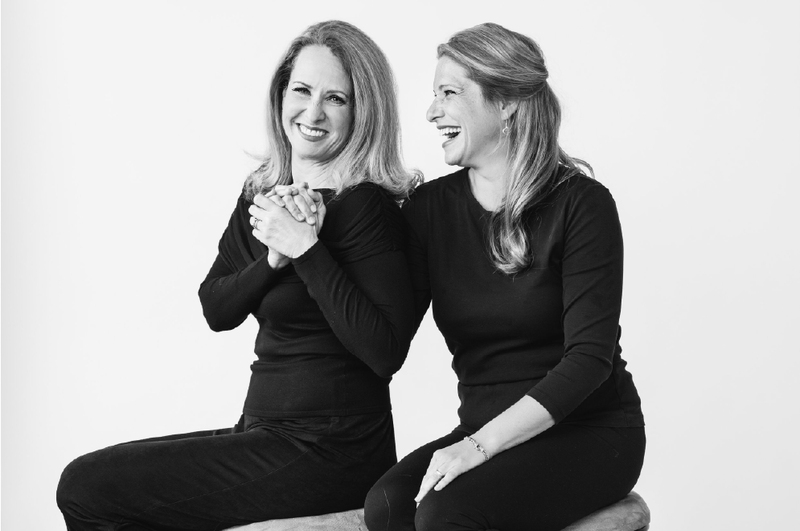 “Happy Days Are Here Again”, the music of Judy Garland and Barbra Streisand celebrates the music of these two astronomical stars, each interpreters of song with glorious voices that nonetheless hinted at the complicated personal stories beneath. Tickets are priced at $150 per person for the 6 p.m. seating, and $175 per person for 9 p.m. seating. Happy Days Are Here Again: the music of Judy Garland and Barbra Streisand celebrates the music of these two astronomical stars, each interpreters of song with glorious voices that nonetheless hinted at the complicated personal stories beneath. 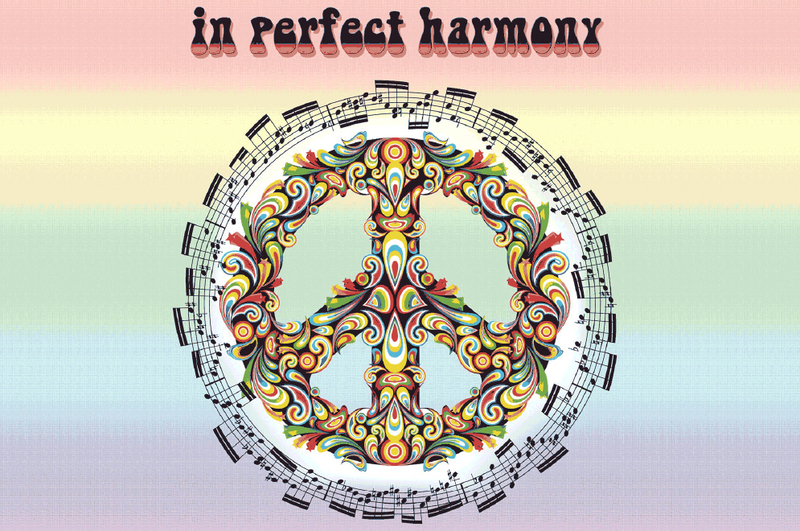 In the peace-loving 60s and 70s a world found solace in the soothing harmonies emanating from pop radio. Celebrate those glorious sounds and give peace a chance . . . again. From the creators of our popular series LIVE FROM CENTRAL PARK: REVISITED and LIVE AT THE GARDEN: REVISITED comes this new show celebrating the glorious vocal harmonies that reverberated worldwide in the 60s and 70s.